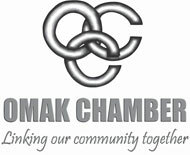 Welcome to the Omak Chamber, Omak, Washington! In the heart of the Okanogan, a four-season playground awaits you... whether you want to get away from it all for a weekend or a lifetime, it’s all here! 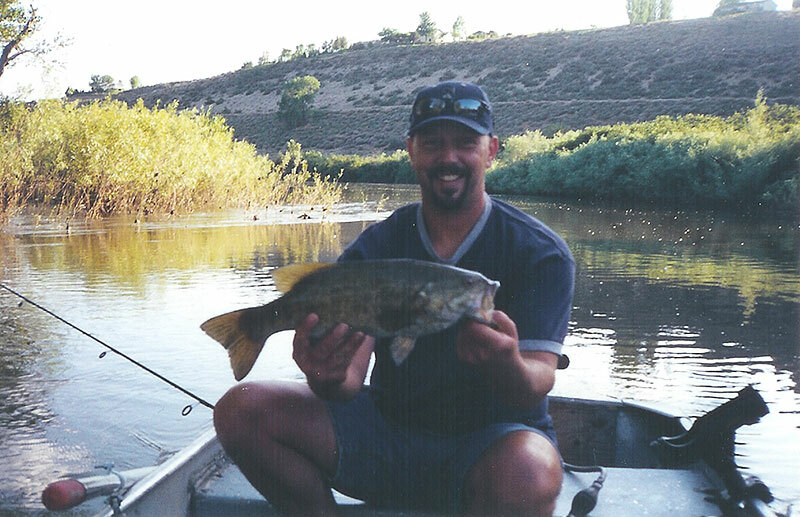 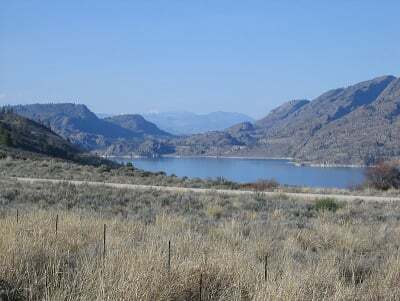 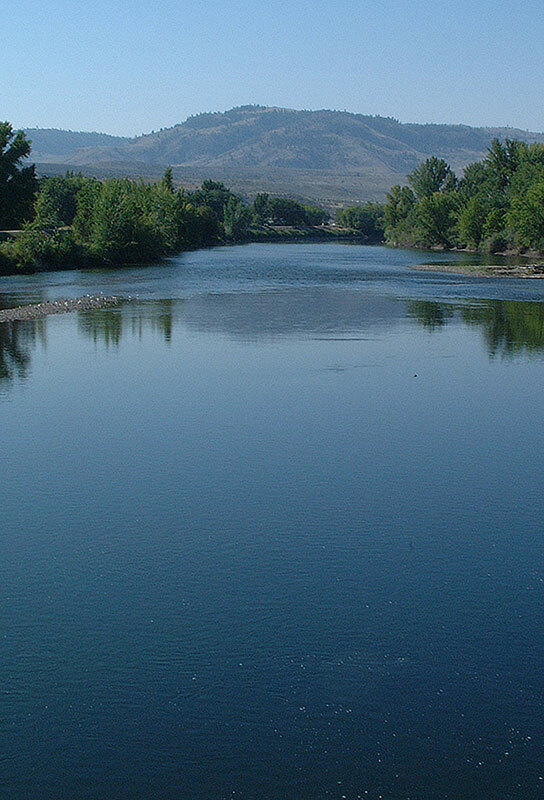 Our beautiful high desert valley offers many recreational activities from camping and fishing, to skiing and snowmobiling. 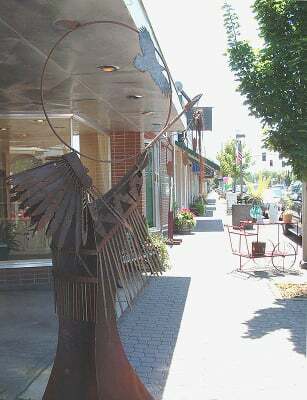 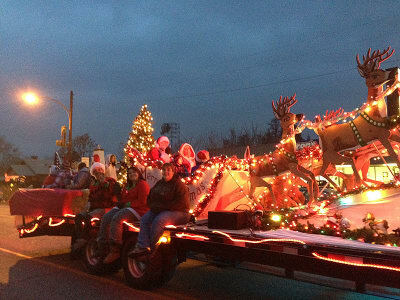 Stroll into a simpler time on downtown Main Street with its small town feel, great shops and restaurants. 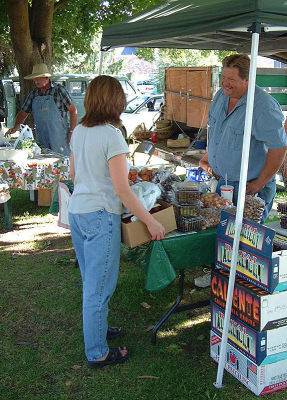 Celebrate cultural diversity, athletic achievement and the arts at our many events and activities, including the Omak Stampede, Pow-Wow and Orchards in Bloom Half Marathon. Commercial convenience - we pride ourselves on offering the value and ease of a varitey of shopping, dining, lodging, banking and services... not to mention plenty of great espresso shops! 2019 Omak Stampede Grand Parade Entry Form HERE! 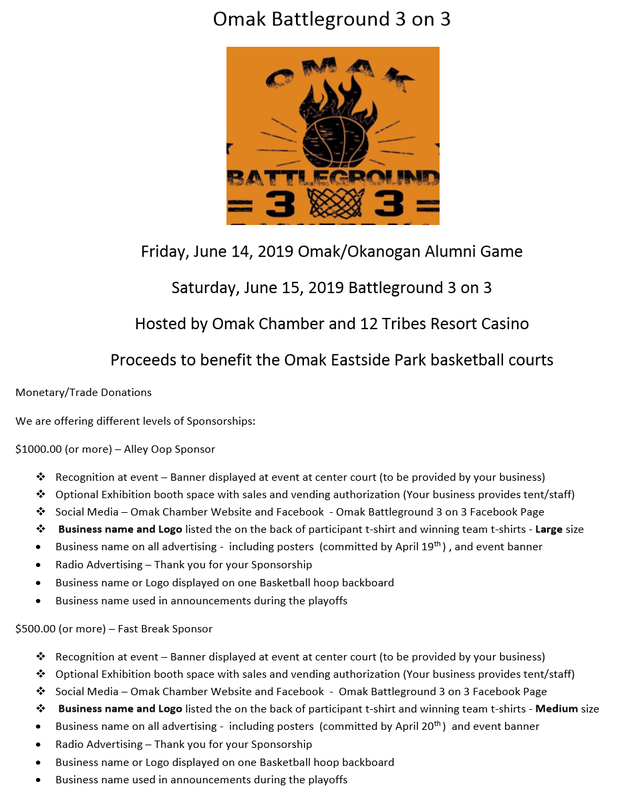 2019 Omak Stampede Grand Parade Letter HERE!